Good for your sketchbook and your soul. 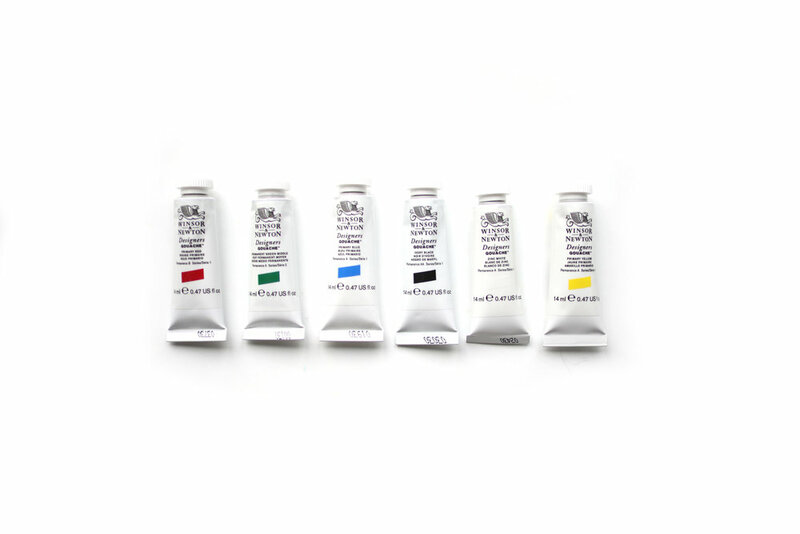 Set of 6 primary colors of Gouache. Though part of the acrylic family, these are the best paints for using in our books! 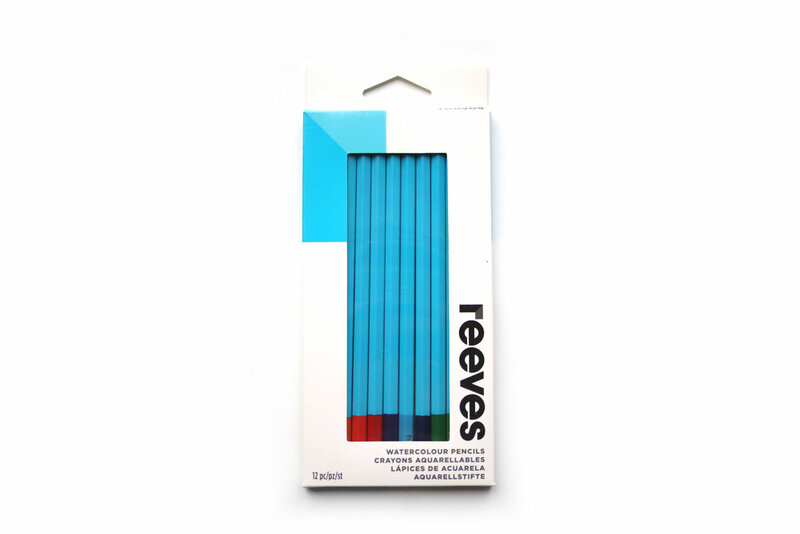 A traditional set of colored pencils that work great for any art project! Comes in sets of 12 and 24 colors! Low impact watercoloring! This set of 12 pencils has an array of colors but allows your to blend using just a small amount of water.